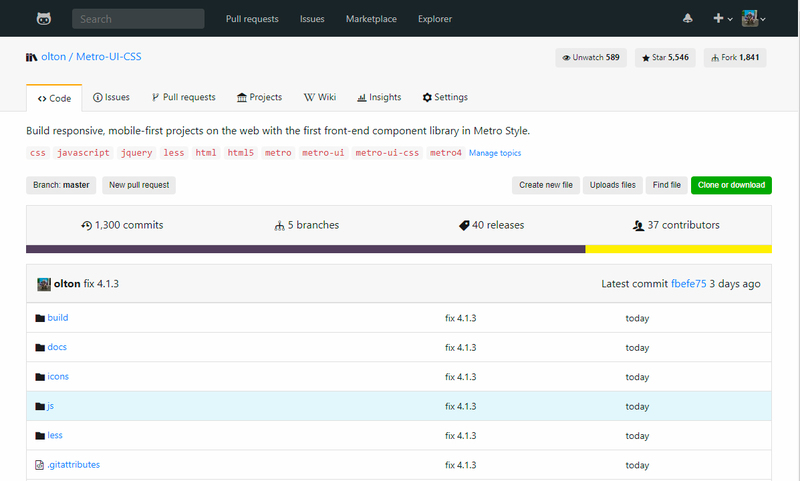 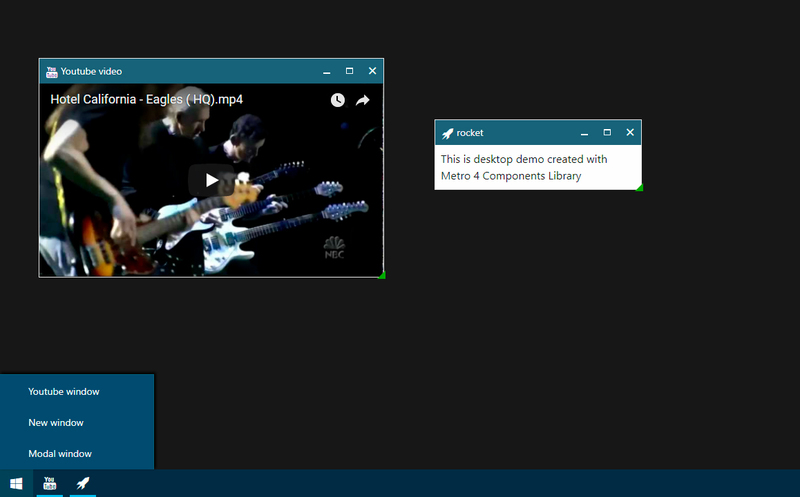 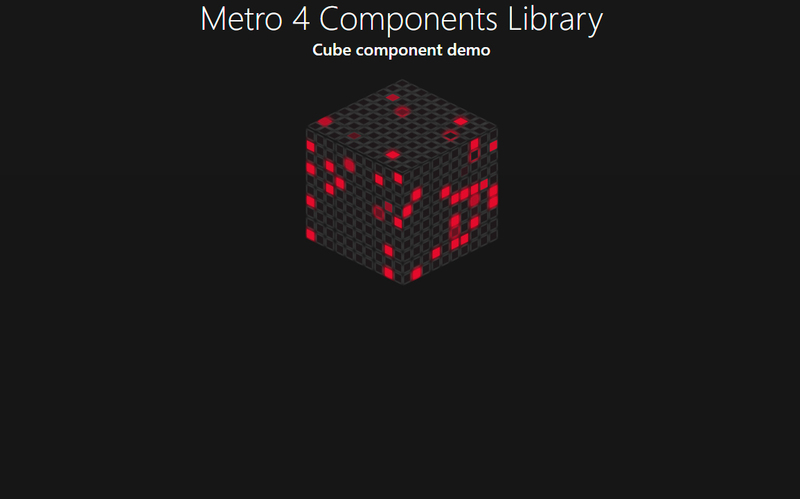 These examples demonstrate how to use various aspects in Metro 4 Components Library. 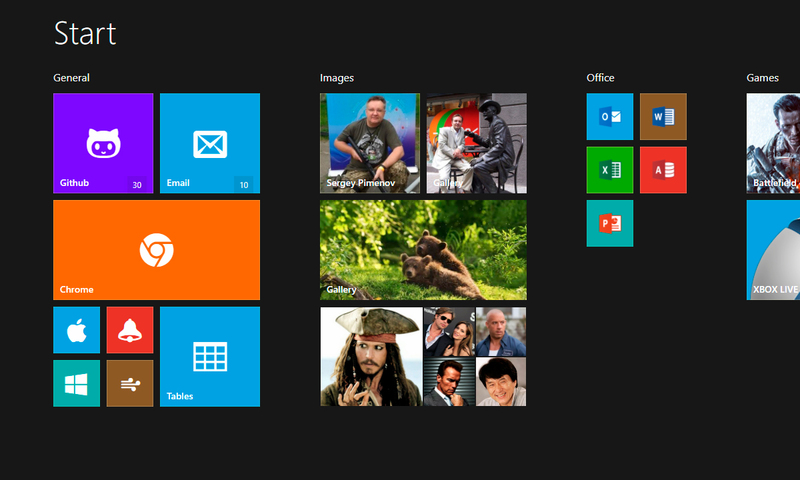 The example demonstrates the use of tiles. 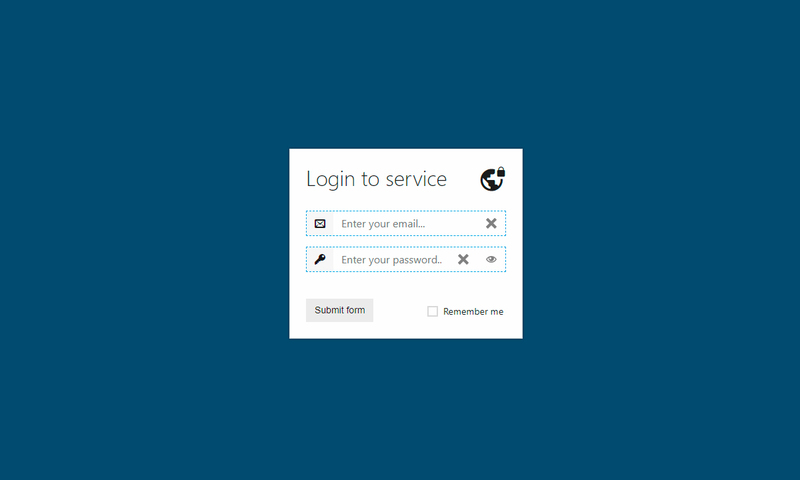 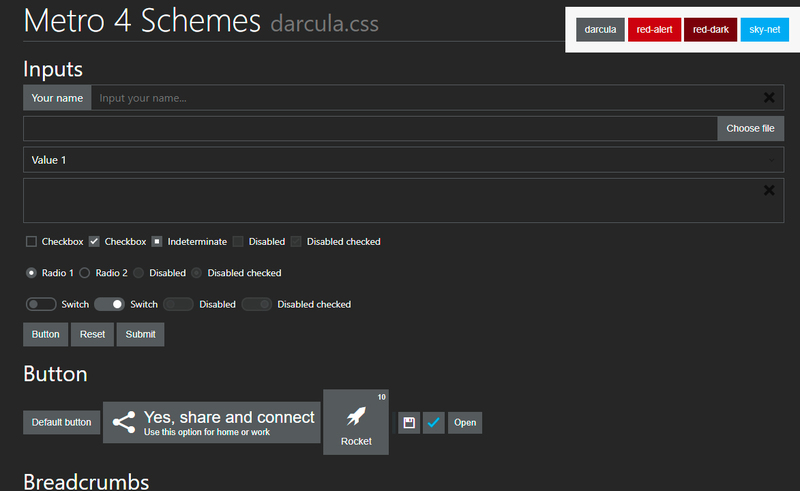 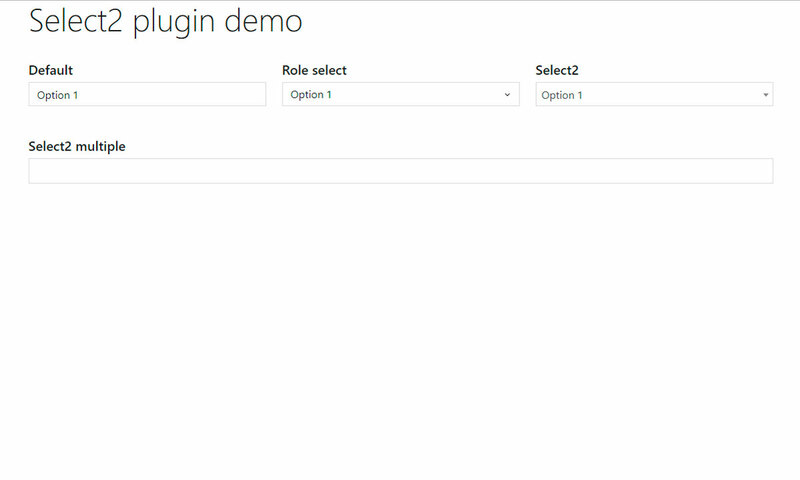 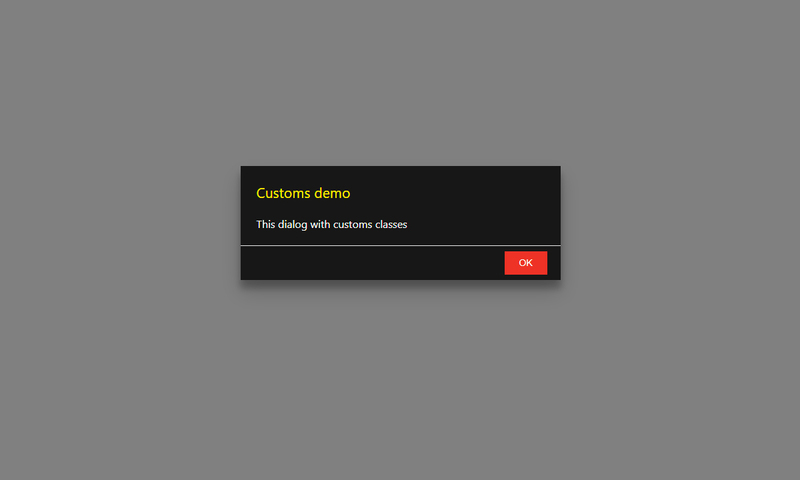 The example demonstrates how to create login form. 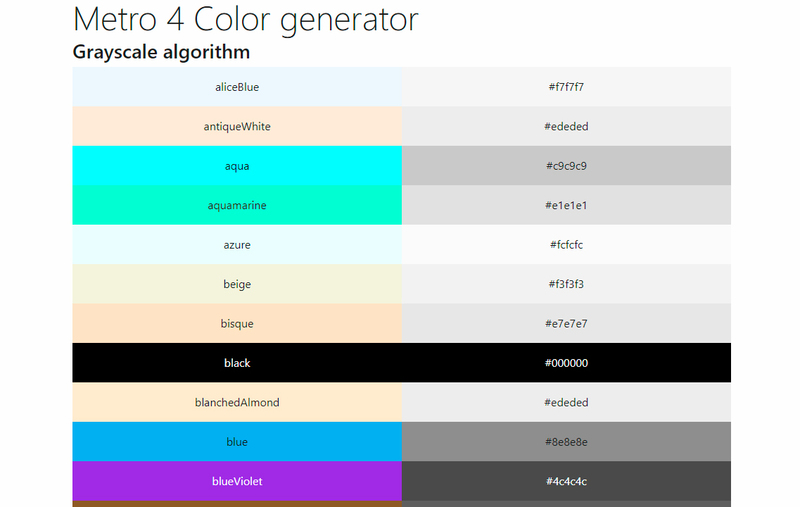 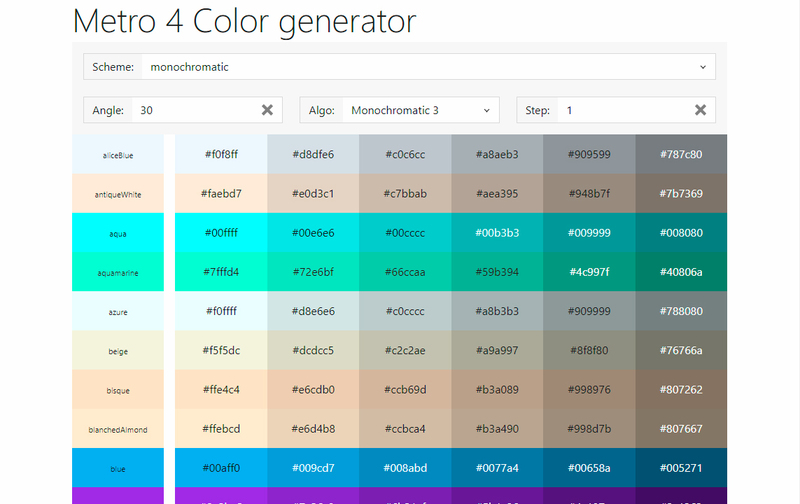 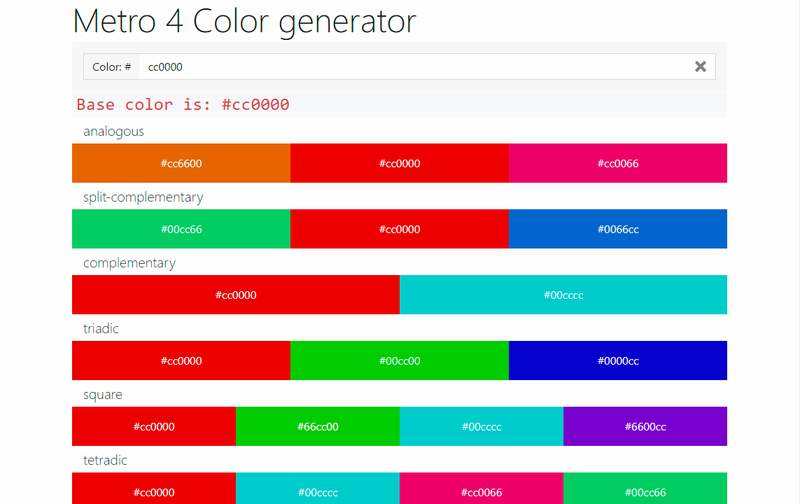 The example demonstrates capabilities color module. 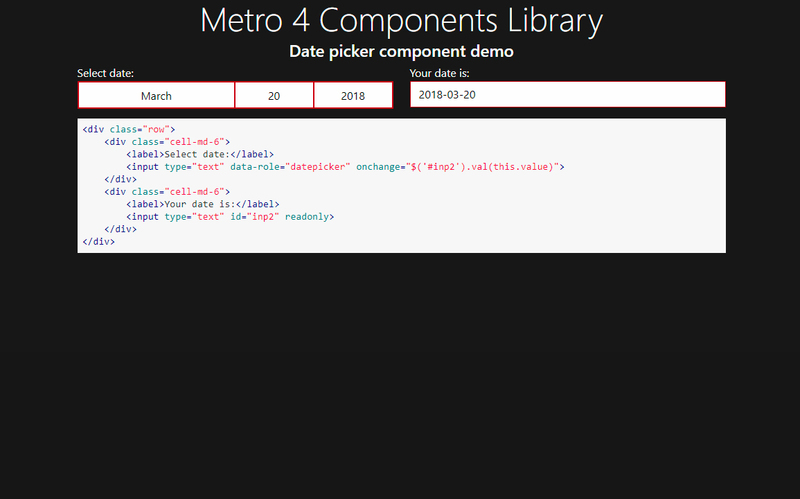 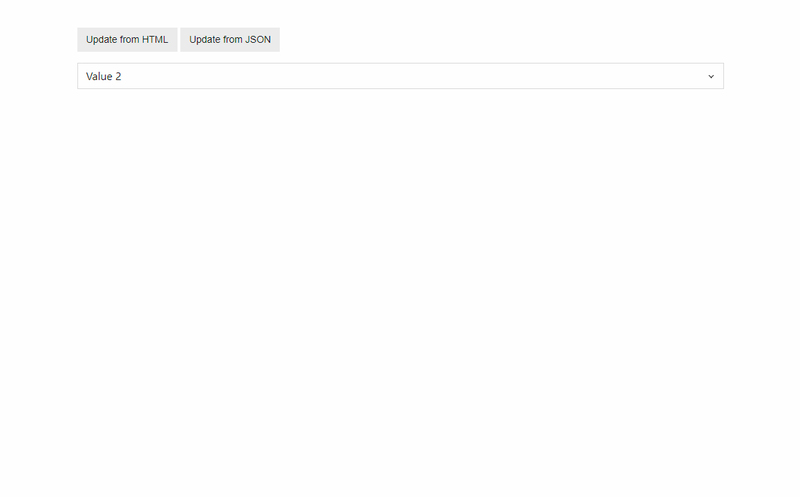 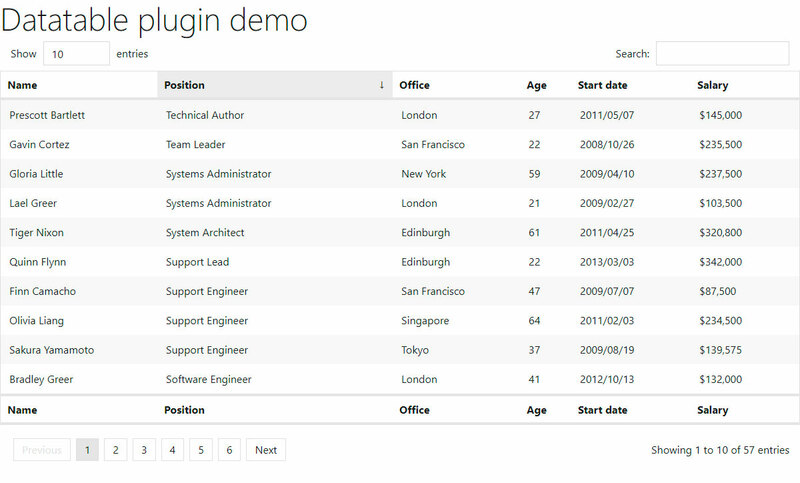 The example demonstrates date picker component. 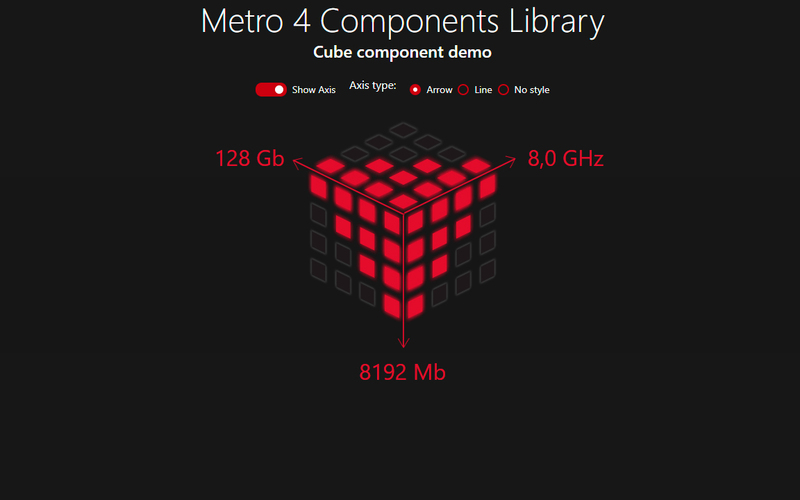 The example demonstrates any aspects of Metro 4. 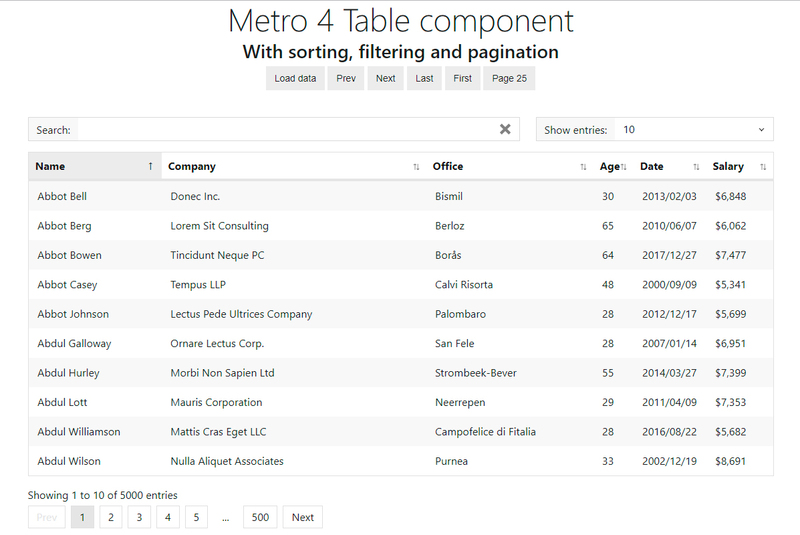 The example demonstrates table component. 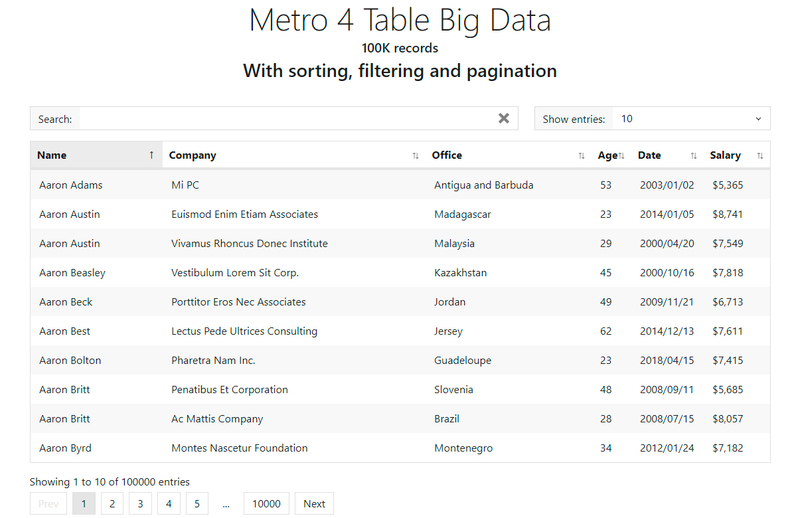 The example demonstrates table component with 100K records. 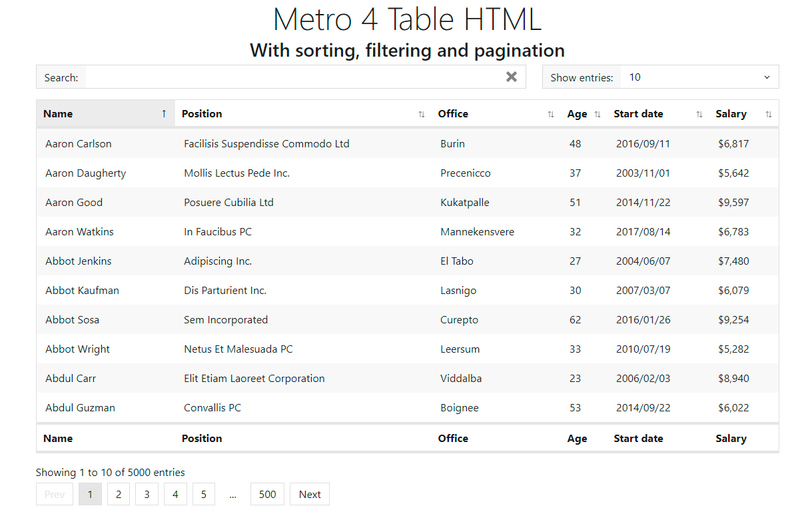 The example demonstrates table methods. 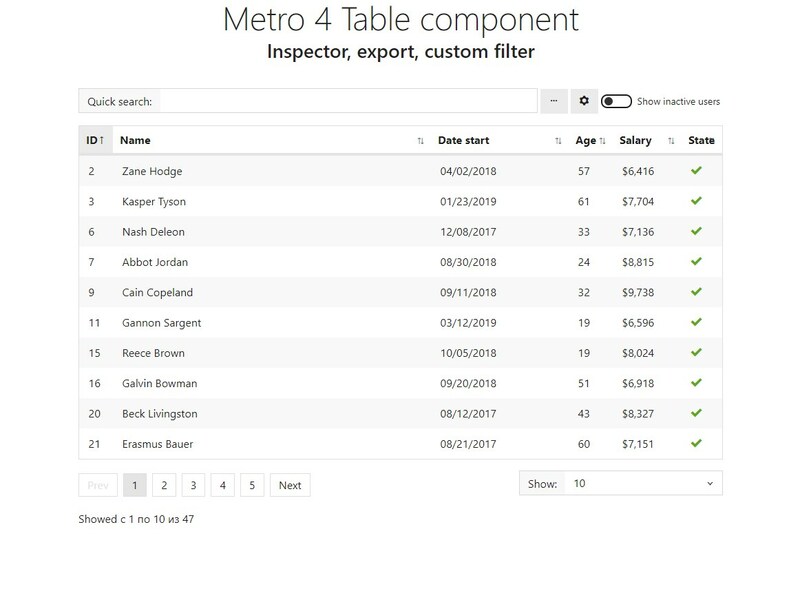 The example demonstrates table inspector, table export and custom filter for table component.